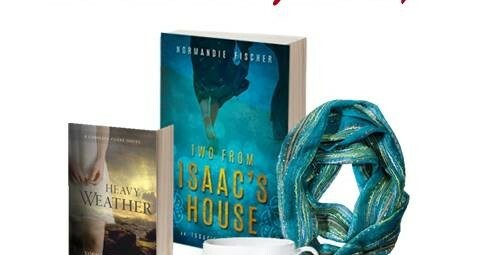 ENTER TO WIN: Now until February 1, 2014 Goodreads Book Giveaway Sailing out of Darkness by Normandie Fischer Giveaway ends February 01, 2014. See the giveaway details at Goodreads. Enter to win Click the link to enter.